Whether you are planning to go on a ski holiday to France or your main goal is to check out the Eiffel Tower, one thing is for sure. 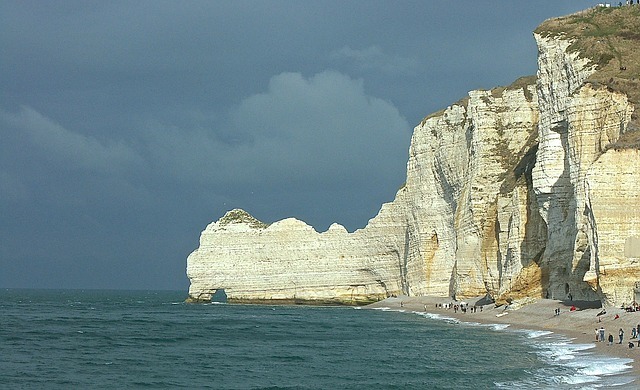 Every part of France is worth visiting on your trip there. 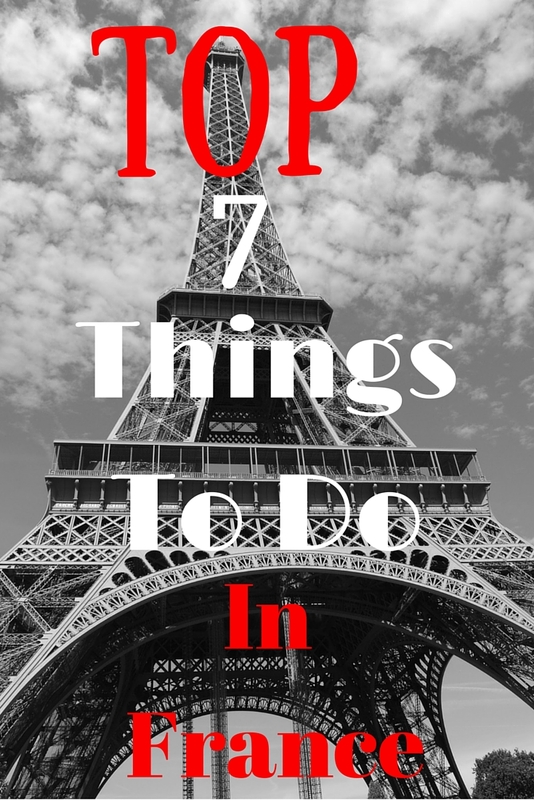 Here are the most fun things to do in France. Everyone heads straight for Leonardo’s Mona Lisa, but you can also see Napoleon III’s apartments, the Venus de Milo, and Egyptian mummies here. 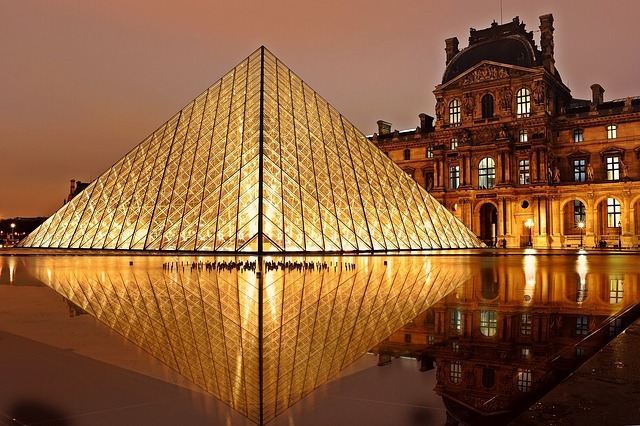 Visiting the Louvre is one of the most popular things to do in France, so make sure to buy your ticket online to avoid the long lines. Also, use the entrance at the Carousel Mall. The line is much shorter. The museum is less crowded if you visit in the evenings. 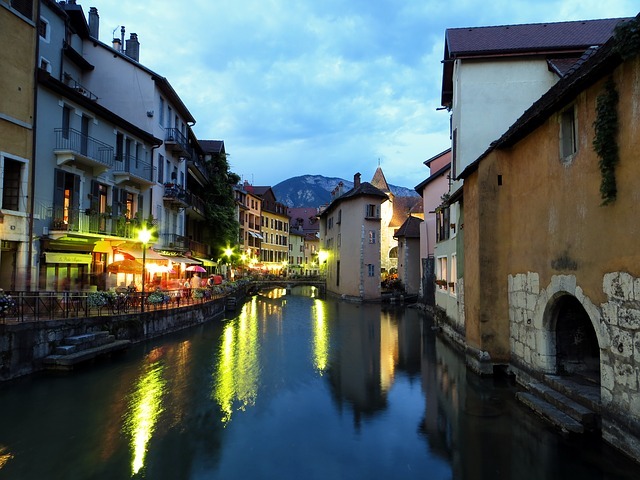 Lake Annecy is a gorgeous area with all the colors of Fall in Autumn, and boat rides and swans in the Summer. This romantic town has a castle, great shopping, and gorgeous views of the surrounding mountains. There are plenty of hiking paths in the area, and you can also rent bikes. Le Mont St Michel is an abbey located on an island in Normandy. If you want to go to Mont Saint Michel from Paris, it’s very easy. Just four hours from Paris, it rises out of the land like a magical kingdom. Don’t miss the view from the ramparts. There are a lot of stairs up to the abbey, but it’s worth it. The island has quaint narrow streets, souvenir shops, restaurants, and bars. The tides in the Spring are incredible to watch. The Palace of Versailles with its Hall of Mirrors and its beautiful grounds is absolutely breathtaking. 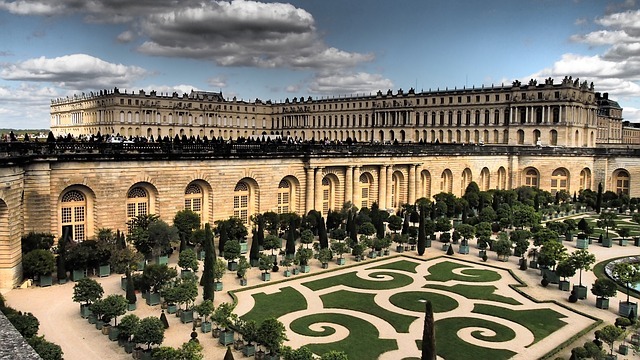 This European palace of Louis XIV is the most impressive and brings to light the huge disparity that existed in France between the haves and have-nots. The gardens are my favorite part, and you can rent a golf cart to explore them. France has excellent ski resorts which appeal to everyone. Some of the best areas to ski are Courchevel, the Paradiski area, and Espace Killy. Snow conditions are excellent, as the ski areas in France sit higher than any other ski country. Val Thorens is the highest ski resort in Europe and Avoriaz often gets the most snowfall in France. Capturing the D-day beaches during World War II liberated France from Nazi Germany and helped win the war. Visit the Normany beaches, and enjoy waterfront seafood restaurants, stunning coastal walks, windsurfing, and shellfish hunting. There are miles of golden beaches and picturesque towns full of shopping and excellent dining. 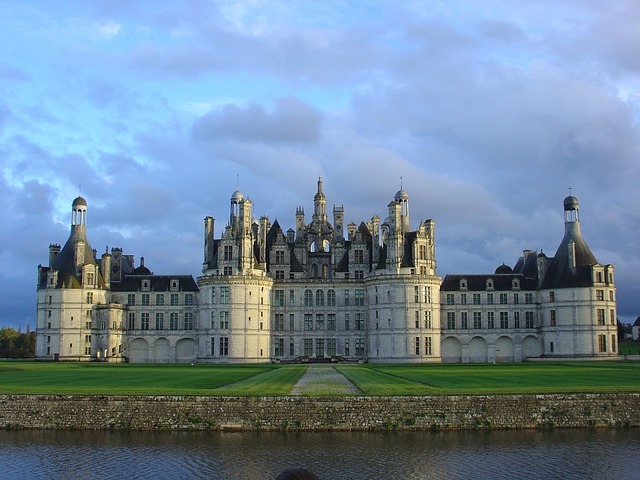 The Loire Valley is a place of great beauty, full of vineyards, fruit orchards, elaborate chateaus, and fairy-tale villages. Visit the fortresses, rent bikes, drink the incredible wine, and just take in the stunning scenery. There’s no place like it on earth. Visiting the Lorie Valley is one of the things to do in France you just shouldn’t miss. What are your favorite things to do in France? Let me know in the comments below!